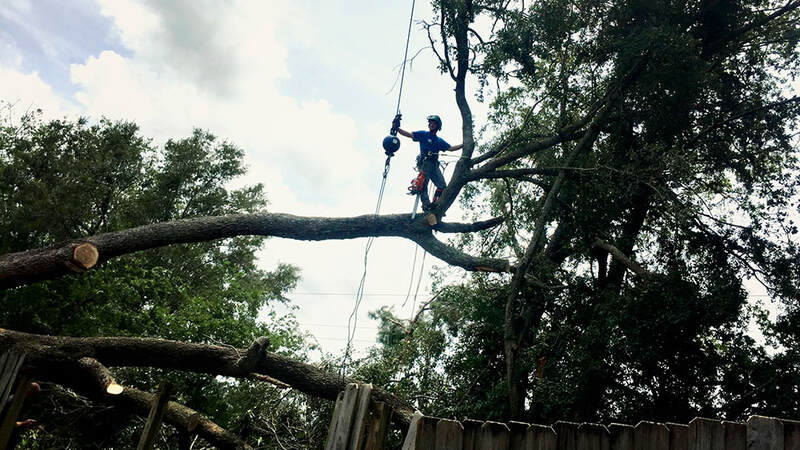 Tree Removal Service in Jacksonville | Above and Beyond Tree Services Inc. 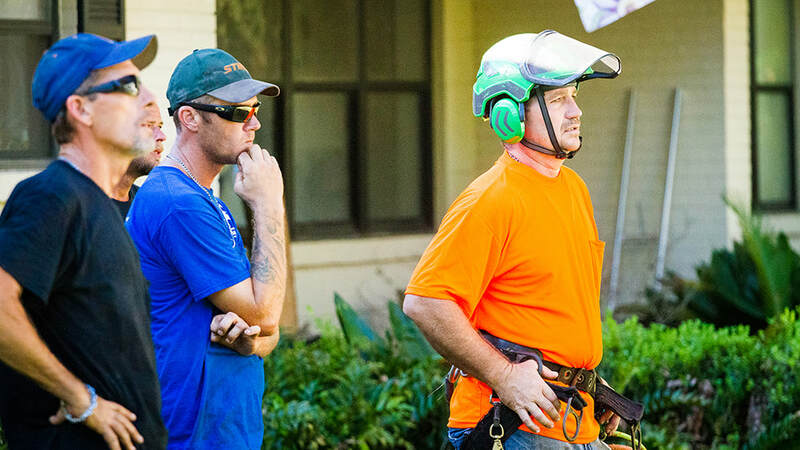 Removing a tree can be an especially difficult decision in Florida. Sometimes trees are the only respite we receive from the blistering temperatures. Sometimes, when trimming and pruning can't help, the decision must be made to remove a tree. When that time comes Above and Beyond Tree Services is here to remove it in the safest way possible. 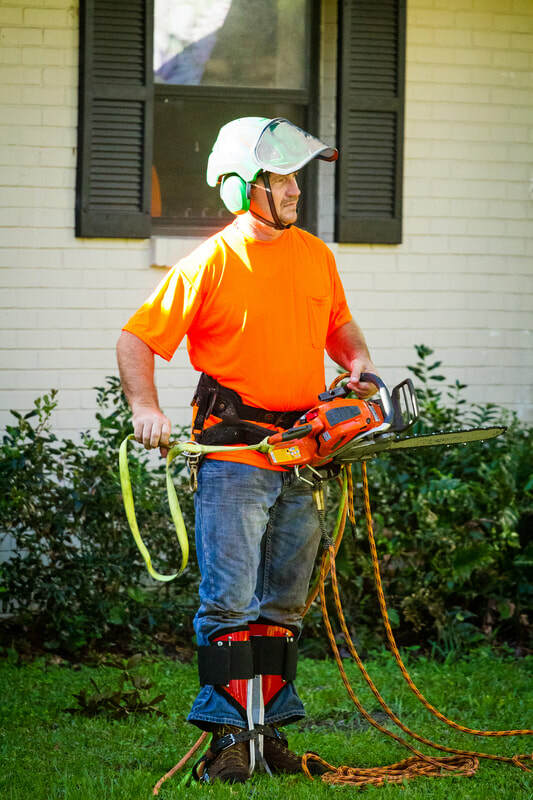 Our trained team of climbers, ropers, groundsmen and foremen know how to tackle even the most unruly tree removal. 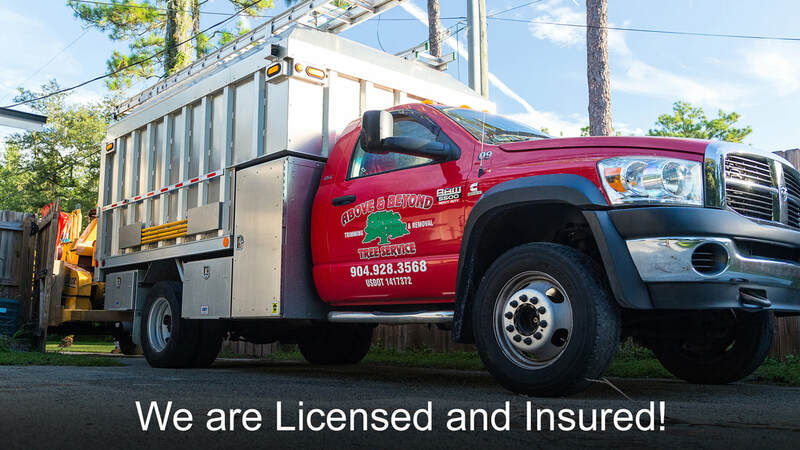 We’ll even provide a free inspection to provide you with an overall evaluation of the health of your trees. Some trees, if they are far enough away from populated areas and housing, can be left to die and fall on their own. However, neighboring homes and people can make a dying tree a hazard to the community. If over fifty percent of a tree is damaged or dying, it should be removed immediately. There are other signs to look for when determining whether or not your tree needs to be removed. Is there damage to the trunk? Splits, cracks, seams, dead branch stubbs? Does it have large, dead branches? Are these dead branches all located on the same side? Is there trunk rot or large patches of fungus on the tree? Does the base of the tree have sprouts growing from it? In addition to these things, it is important to note that woodpeckers and over 80 other types of birds are drawn to dead and dying trees because of the shelter and food decaying wood provides. 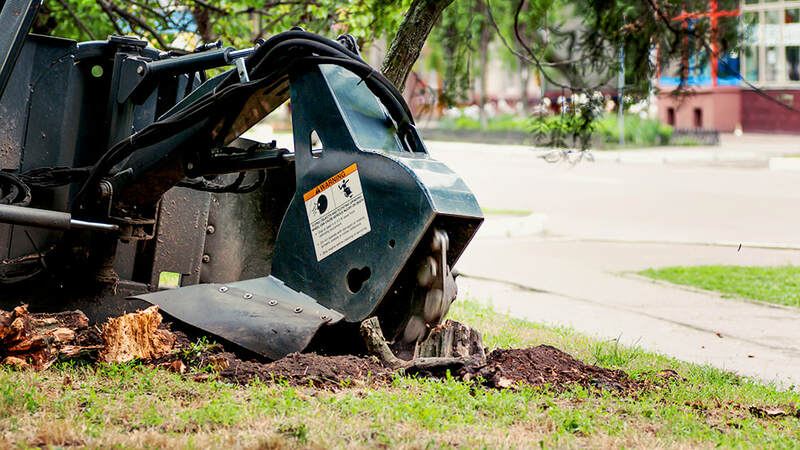 If you notice any of these things happening to your tree, it is time to schedule a free estimate and removal with Above and Beyond Tree Services Inc.